LEWISTOWN – Pitching lights out! 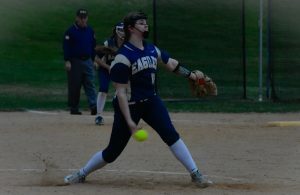 Mifflin County’s Shelby Lyter helped get the Huskies’ softball team back on track and back to their winning ways, tossing a two-hitter against visiting Central Dauphin East Monday night at the Mifflin County high school. Lyter, with the help of the Mifflin County defense allowed two hits scattered over six innings in the Huskies 10-0 victory over CD East. The Mifflin County hurler, fanned 11 batters in the run shortened contest while going the distance for the victory. The home team got things going in the bottom of the first inning. After dropping CD East 1-2-3 in the first, Allessa Morrison got things started the hard way as she was plunked with a CD offering. Mara Rhodes put runners on first and third with a single to right field. Kali Hunter brought home Morrsion when she connected and took a pitch and hustled it into an RBI double, making it 1-0. With runners on second and third, Maggie Wray roped a 2RBI single, scotring both Hunter and Rhodes on the play, ending the inning scoring at 3-0. 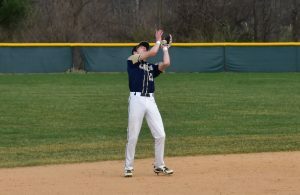 In the second, Lyter put down CD East down just as quick, allowing the MC hot bats back up to the plate. Sage Heckendorn and Morrison reached base and scored in the inning, upping things to 5-0. The third inning was also as successful for the Huskies, adding two more runs to their tally, putting the game close to the 10-run mark. Wray picked up her second hit of the day to get the inning off and running. Jordan Shirey brought in Wray on a double mixed with a CD East miscue. Shirey later scored on a single by Lauren Bitting. 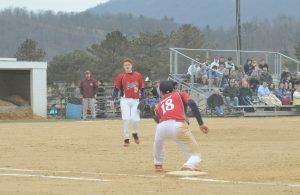 Both teams failed to score runs in the fourth and fifth innings as the rain started to fall on the diamond. However in the bottom of the sixth, the Huskies put the game on ice for good as they rallied for three runs, ending the game at 10-0. Taylor McKay started things off with a simple walk. Bitting moved McKay up a base on a picture perfect sacrifice bunt. Morrison followed in McKay’s footsteps picking up the walk, putting runners on first and third. Rhodes loaded the bases when she singled into shallow right, with one out. Hunter ended the contest as she plastered a shot into the outfield, allowing all three Huskie runners to score. Mifflin County also won the JV contest. 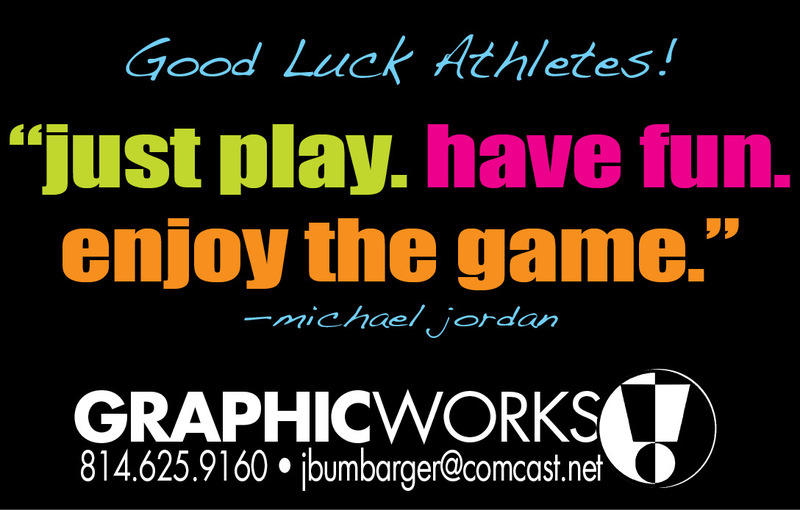 The Huskies will be back in action, weather permitting Tuesday as they host Centre County rival State College.